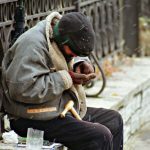 Vaud’s government announced the canton’s ban on street begging will begin on 1 November 2018, according to the newspaper Le Matin. From this date, anyone caught begging in the canton will risk fines of CHF 50 to CHF 100. 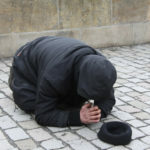 Anyone organizing dependents or people under 18 to beg will face fines of CHF 500 to CHF 2,000. 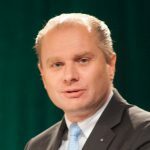 The Federal Tribunal, Switzerland’s highest court recently rejected an appeal against the law passed by the canton’s parliament in 2015. At the same time as the government set a start date for the ban it put forward a proposed amendement, which would allow occasional begging where there is proven necessity.